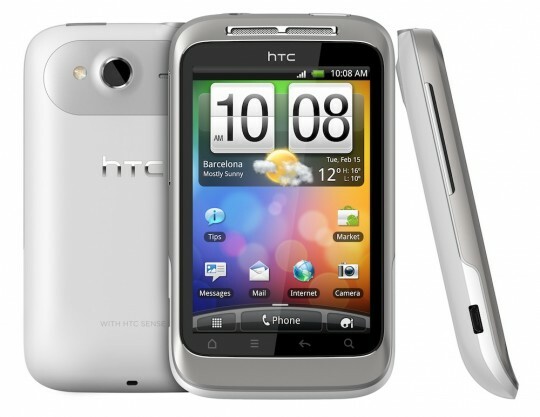 Showing you how to root it (jailbreak it apple fellas) HTC Wildfire and get complete control over device. Here, I am covering step by step guide to root HTC wildfire, Android smartphone users a lot of thanks to the team unrEVOked, because it has been made easier htc bootloader unlocker. EVERYONE: Unrevoked3. Download the version for your OS. Download the unrEVOked modified USB driver and expand it somewhere you will remember. Turn off your phone, then boot it into the HBOOT menu by holding power and volume down. On your phone, you will have to select HBOOT USB at that menu by pressing volume down four times, then power. Wait until the screen flashes through an “SD Checking” message before pressing buttons; otherwise, the phone will ignore keypresses. Connect the phone to your Windows machine with a USB cable and wait for the phone to say HBOOT USB PLUG on screen. Click Start, then right click on Computer, then click Properties, then click Device Manager. Under Other devices, you should now see the Android 1.0 device. Click on Browse and select the Android USB Driver folder on on your computer, click ok, then click next. You should get a status bar indicating that the driver is installing. If you get any warnings, just click Ok.
Click Close and make sure Android Bootloader Interface is listed under Android Phone. Make sure you downloaded Unrevoked3 for your OS. If you're on Windows, make sure you "uninstall HTC Sync or any other program that might talk to the phone over USB (doubletwist, etc). They will cause problems" (Unrevoked.com). Plug your phone into your computer with USB. Drag down from the notification bar on your phone and select "Charge Only" and "Remember this"
Make sure your phone has USB Debugging turned on by going to Menu>>Settings>>Applications>>Development and checking USB debugging. Run the Reflash application that you downloaded. Unrevoked will run its processes. Follow the few instructions it gives and thats it!